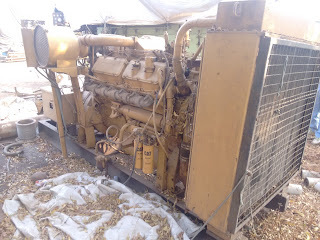 The available caterpillar marine generator is with Radiator and is in excellent working condition. 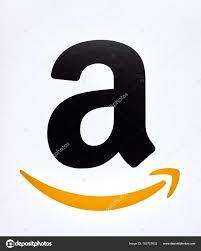 Customers interested in buying the set, do contact us for details on price and delivery terms. 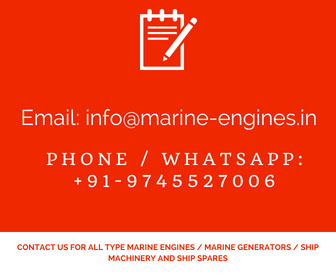 We also supply used marine generators of other makes also of 200 KVA to 5000 KVA. Available diesel generator as well as HFO fuel based generators / power plants.